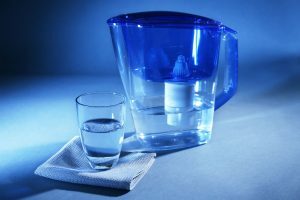 How to Purify Tap Water At Home: Know The Methods Available To You! 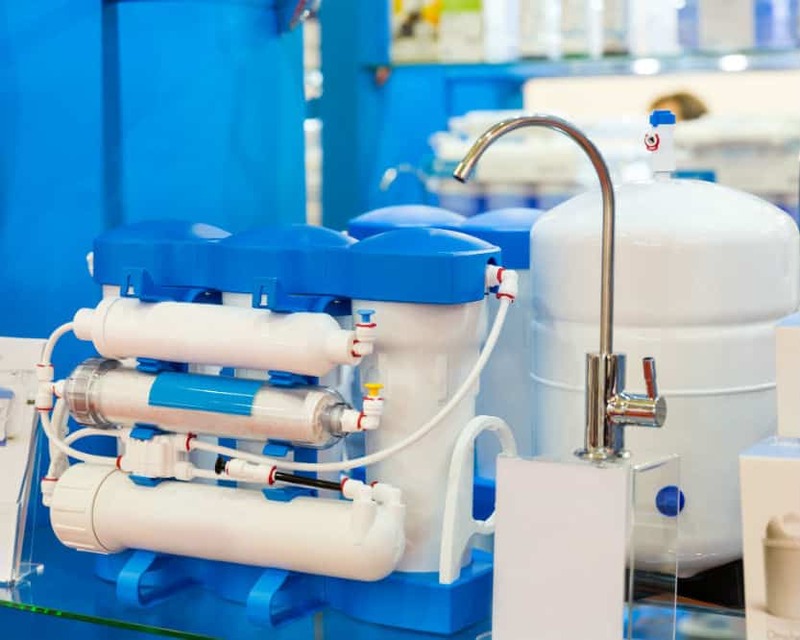 There are several options for water purification which we will tackle in this article. Read on, and we will teach you how to purify tap water at home. Water purification seems like the new craze these days. People are a bit more conscious of what they put in their bodies and ensure that they take nothing but fresh and safe water. 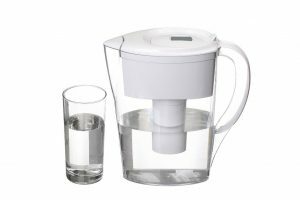 Nowadays, purifying water is no longer difficult, thanks to various purifying devices that are easily available on the market. If you want to know how to purify tap water, there are several options for you. You can boil your water, treat it with either iodine or chlorine solutions, invest in a water filter of some sort, or use an Ultraviolet Light. You should purify your water if you are uncertain of its source. Your water supplier will treat your water for contaminants, pollutants, lead, and mercury. However, the contaminants still make their way into the water despite your water supplier’s effort in making the water safe and clean. This is where water purification becomes beneficial to you. 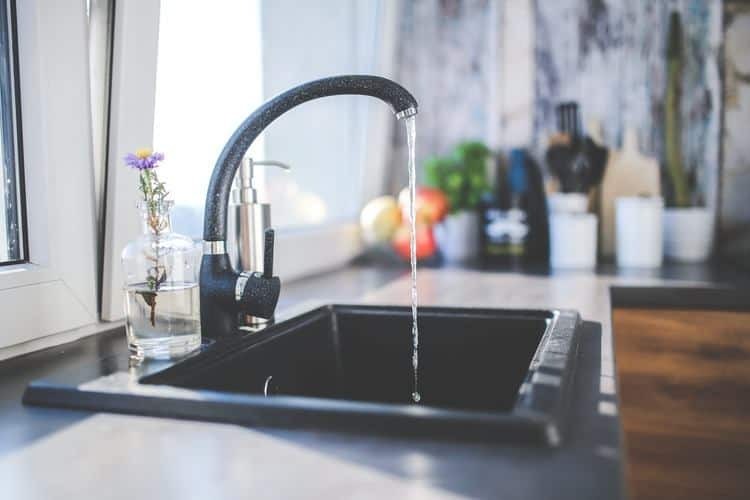 Purification removes most of the contaminants that are in your tap water, filtering dirt and bacteria that can be dangerous for your family’s health. The main type of contaminants in water that may cause you to get sick is raw sewage. If you purify your tap water, you significantly lower your risk of getting cancer as toxic chemicals will be removed from your water. You also get to benefit from improved flavor as contaminants sometimes can alter the flavor of tap water. The taste can be metallic or sometimes just plain unpleasant, not to mention the smell associated with it. Sometimes water suppliers may put too much chlorine in your water which can cause some serious issues such as birth defects. Too much chemical in the water can also increase your risk of developing certain types of diseases. Purifying your water means that you can increase the life of your plumbing system. Tap water tends to cause the scale to build up in your plumbing. Also, in older homes, the plumbing may introduce some contaminants into your water by way of copper and rust from your corroded pipelines. If you purify your water at home, you are reducing your carbon footprint. It can also help you to stop consuming plastic bottled water, and by not using bottled water, you are reducing your carbon footprint as you will reuse glasses and water bottles. Boiling water is the traditional way to kill bacteria and other contaminants present in it. To boil water, you will put the water in a pot over high to medium heat and bring the water to boil. You have to let the water sit for a couple of minutes and let it cool. However, boiling water will not remove all the contaminants out of it. Also, drinking boiled water is sort of an acquired taste. It is a reliable method of purification, but it is not necessarily the best way. Using iodine is probably the least known solution for purifying water and is available in different forms. You can get it in a solution, tablets or crystals. To use, just put the recommended amount in the water and leave it for about thirty minutes. While it is a convenient method, iodine solutions are not suitable for use by pregnant women. Another disadvantage of drinking iodine-purified water is that it comes with an aftertaste. If you are using the tablets in a bottle, it is recommended that you turn the container upside down. The lid should be slightly unscrewed to allow the iodine to flow to the threads of the bottle’s lid or cap. Chlorine is the chemical of choice for purification. It is usually what water suppliers use to purify their water. 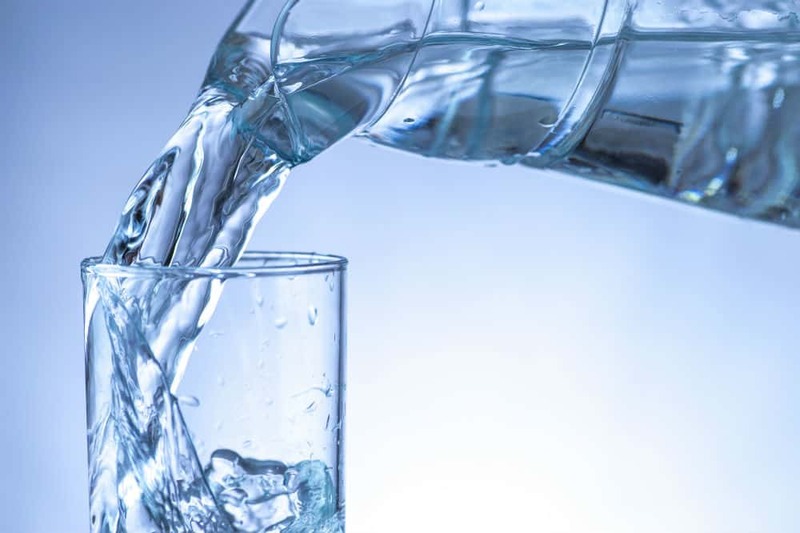 Chlorine tends to kill bacteria and other contaminants that are found in water, but too much chlorine can be dangerous to health, that is why some people choose to further threat their chlorinated tap water. Chlorine is very affordable and provides clean water in just a few minutes. Just put the droplets in the water and wait for thirty minutes or more before drinking the water. 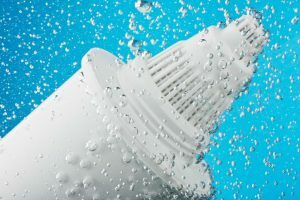 Water filters are common additions to home plumbing systems. 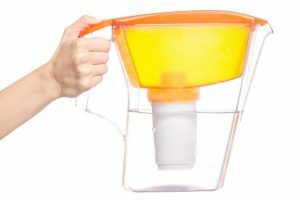 Aside from installing to your home plumbing, water filters can also be attached to your pitchers and tumblers. This water purification system has evolved so much that some brands claim to be able to remove 99% of contaminants from water. 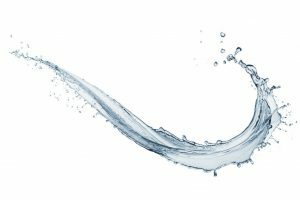 They may be more expensive than other water purifying solutions. But using this method rarely affects the taste of the water. In fact, it has been known to improve the taste of it. Ultraviolet Lighting can be use to purify water. Some of the lights can be install, and others can work just like a flashlight. The light is shined on the water for several minutes, and its beam is supposed to kill the bacteria. The UV light is portable allowing you to check your water source at home. And ensure that the water that will flow to your faucet is bacteria-free and safe for consumption. The lights are battery operated, so you don’t have to worry about electricity consumption. 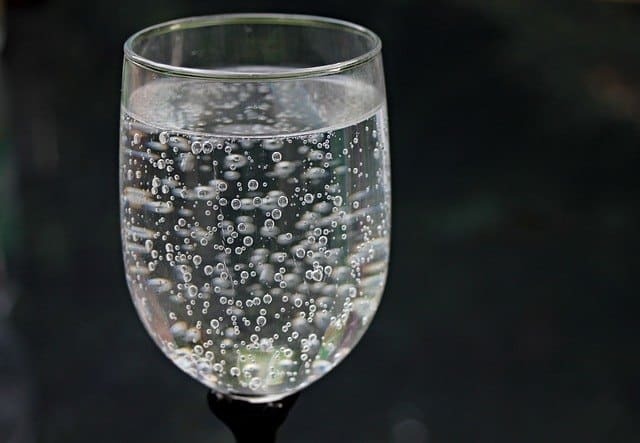 However, using the UV light does not remove all the solid particles from your water so you may not want to use this method as your first choice for purification. 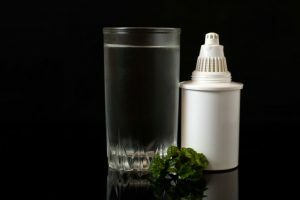 Of all the purification methods available to you, the filtration system seems to be the most effective in terms of its ability to remove particles from the water. The other methods are effective in removing bacteria, parasites, and viruses from the water but using them pose various disadvantages. So you have to be wiser in choosing which water purification method suits you best. In order to get the best out of water purification. You can combine the use of a filter with another method. 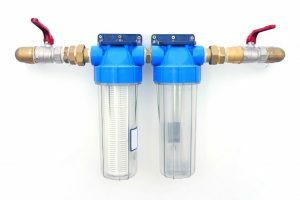 However, this may be unnecessary as several filter manufacturers have incorporated the ability to remove solid particles from your water as well as the ability to make your water safe for drinking. Now you know how to purify tap water at home.